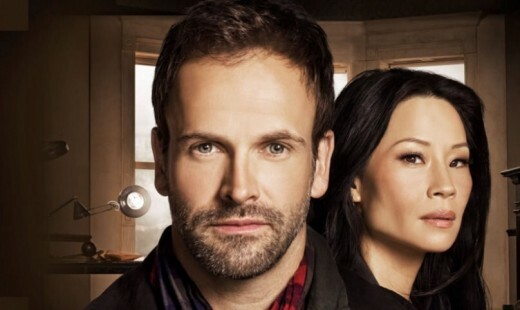 After being scheduled two weeks ago, Elementary finally makes its return to television Monday night on TEN. Season 2 ended with Sherlock and Joan’s partnership on the rocks. Can it be rebuilt again in Season 3? In this season premiere of Elementary, Holmes returns to New York with a new apprentice and a renewed interest in working with the NYPD after being fired by London’s MI6. However, Captain Gregson will not let him resume consulting for the department without permission from his former partner, Watson, the NYPD’s new go-to private investigator. Wow, and only 4 months late. Nice of Nine to remove POI from the slot for Ten. I guess we’ll see if it can beat 164k.